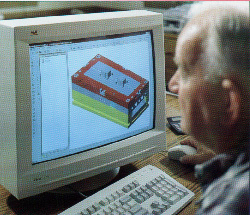 Skylon, Inc. always utilizes the latest technology in CAD/CAM software for our design services. We supportcustomer direct solid data import/export from virtually and design software available today. This allows us to offer a seamless manufacturing process between customer product engineering or even consumer ideas directly to working 3D tooling sometimes within hours. We use MasterCAM, SolidWorks, Autocad, and MEchanical Desktop to meet your designing needs. 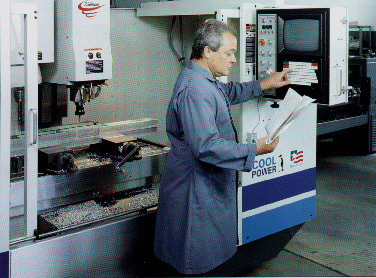 Our CNC Machining Centers are 4th and 5th Axis ready with a maximum working surface of 20" X 40"